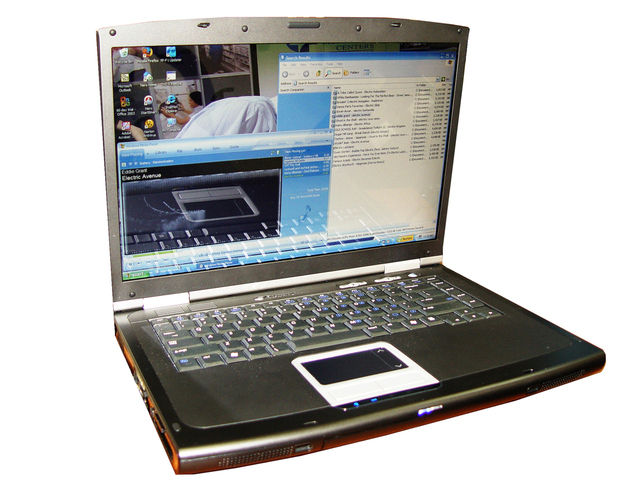 Whether you are looking to sell your old laptop for cash, or liquidate excess inventory and IT assets from your business’s upgrades or change of location, GreenTree Recycling is your solution. Our skilled IT Asset Management (ITAM) specialists and personable customer service representatives take pride and pleasure in giving you the most return on your used electronic equipment, while also working quickly, calmly, and courteously with you to ensure that you receive the best experience possible. Our knowledgeable team provides detailed certificates of destruction and follows extensive protocol of secure data destruction set by the Department of Defense to keep your confidential data, files, and infrastructure safe, while also keeping toxic substances out of landfills, soil, and drinking water. We fully guarantee that your data will never get into the hands of hackers, cyber criminals, or your competition. At GreenTree Recycling, we offer highly competitive compensation for your electronic devices and IT assets with our trade-in and buy-back programs, such as computers, laptops, work stations, servers, VoIP phones, firewalls, networking equipment, and more, and we gladly take in brand names such as Dell, HP, Lenovo, Macintosh, Intel, Nvidia, and others, including customized and specialized equipment. Whether you want us to come to you, or want to come by and drop off your used electronics, at GreenTree Recycling, we are determined to exceed your expectations and go above and beyond your needs. 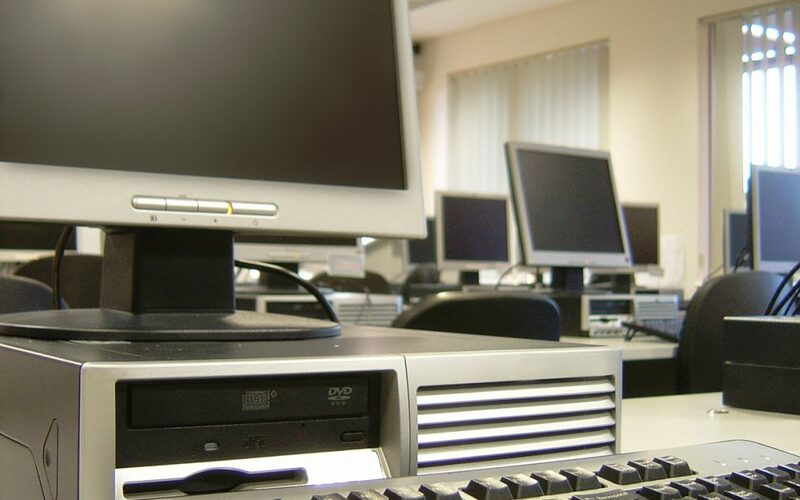 When you choose GreenTree Recycling as your IT asset management and recovery solution, you can be certain that your electronics will be handled in a confidential, professional, and environmentally friendly way. Thanks to our partnership with The Shade Tree Partnership and The Eden Reforestation Project, not only do your used electronic equipment and your IT assets not become a part of the problem that is electronic waste, but they become a part of the solution by allowing us to plant trees here in the United States and internationally, combating the ecological destruction e-waste has caused. We are strongly committed to our stance against the hazards of electronic waste the world over, and are proud to be actively undoing the harm presented by its presence, while still offering our clients the most financial return for their used electronic devices and IT equipment. When you choose to sell your computers and other electronic equipment to us, you are not only reducing the pollution and waste generated by electronics, but are helping us minimize and reverse the damage improper electronic waste disposal has already created. Here at GreenTree Recycling, we are proud to be servicing the areas of the greater Los Angeles area, Orange County, Riverside County, San Diego County, Las Vegas, and more in our mission to end hazardous electronic waste and our vision of a cleaner, greener, and renewable tech industry. Call us today to schedule a pickup and you can rest assured that your confidential data remains just that, confidential. Primarily operating out of Southern California, we have recently expanded to San Jose, and are now also servicing all major cities and counties in the United States. Additionally, we have been working with our partners out of Vancouver and Baja California and are proud to operate within British Columbia, Canada, and Baja California, Mexico. Listed below are some of the areas we service. If you do not see your city or county listed below, please call us toll free at 1-800-405-6308 to get an estimate of when we can help you and receive a free quote with how much we will pay for your electronic devices. We are also now gladly servicing New York City, Detroit, Chicago, Cincinnati, Miami, Orlando, and all other major cities across the United States. Please contact us by emailing or calling us directly at 1-800-405-6308 for a free quote on the recovery of your IT assets.